The weather is getting colder. Children are dreaming of snow and the holiday season, and teachers and caregivers are looking for fun, new books to share with their students. 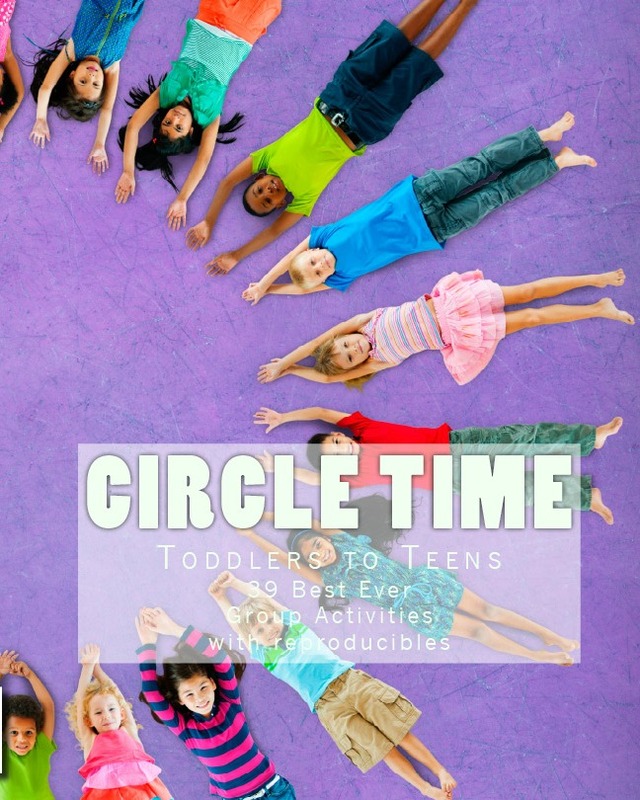 These 2015 seasonal books are great for preschoolers and Kindergarten too. Enjoy! We were given three adorable children's books for review, and they are perfect seasonal books for your little ones. One focuses on the joys of snow, one talks about Yetis, and the other focuses on Hanukkah... and Santa. The Thing About Yetis is a perfect book for preschoolers. 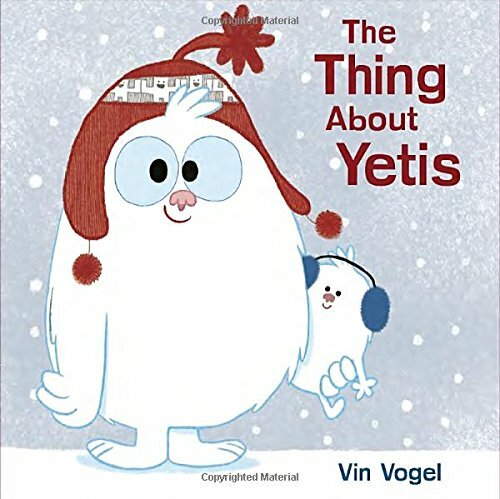 The Thing About Yetis is Vin Vogel's debut book as author/illustrator. It is an adorable book about a fuzzy Yeti. What's a Yeti to do? Like children, Yetis get bored in the winter months. 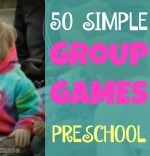 If you have cabin fever, you'll need something to do to. 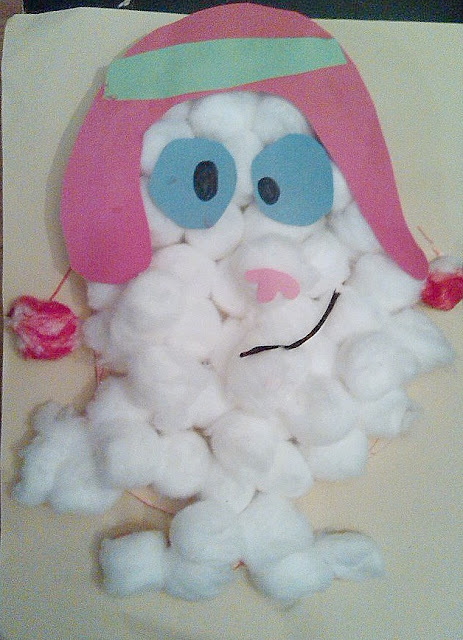 After you read the story, grab some paper, markers, and cottonballs and make your own Yeti as a companion book project. Just grab some tracing paper and trace the picture on the book cover or let the kids freehand it. Make a cottonball Abombinable Snowman Yeti Craft. What's that you say? You don't have a book to trace? Well, you can get one at the library or buy one on Amazon: The Thing About Yetis*, or (if you are a resident of the U.S.) leave a comment to win your very own copy! Dear Santa, Love Rachel Rosenstein is a cute book to teach about holiday traditions. 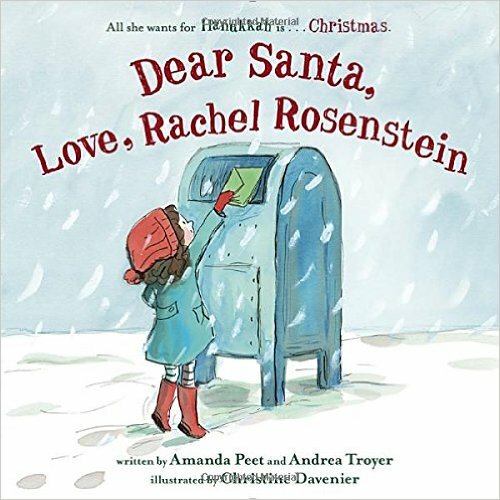 Dear Santa, Love Rachel Rosenstein is written by the actress, Amanda Peet and her friend, Andrea Troyer, with illustrations by Christine Davenier. This is a Santa story with a twist. 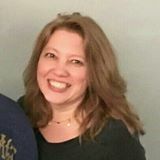 Rachel Rosenstein's family doesn't celebrate Christmas. Published by Double Day, this picture book is full of vibrant illustrations that small children will love. It is cute, funny, and it describes some Jewish traditions. However, be prepared to explain why Santa doesn't visit all children- that can be a tricky subject. If you want to have a multi-cultural discussion with companion craft activities this book is a great launching point. Little Rachel runs into some friends who also don't celebrate Christmas. They celebrate Diwali and Chinese New Year. Max and Marla take many adventures. 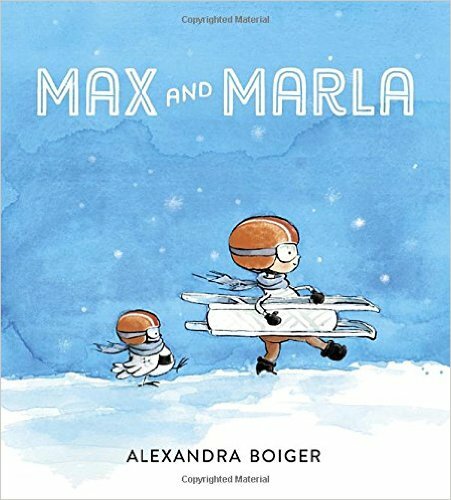 In this latest Peguin Young Readers picture book, by Alexandra Boiger, Max and his pet owl, Marla, are hopeful Olympians. The limited palette illustrations are primarily beautiful shades of blue that don't even need words. Children of all ages will enjoy the story, but the target audience is for preschoolers ages 3-5. Life is always about the journey, not the destination! Winter Holiday Books for Preschoolers.